We all know dating can be an emotional roller coaster with a lot of guessing, trial, and error! We will give you the astrological insights to ease you through this complicated phase of a relationship. As your skilled navigator of the zodiac we will take you through the ins and outs of each sign in astrology! 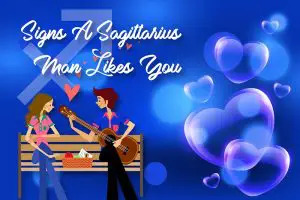 When it comes to zodiac dating and love, astrology can give you some valuable tips and tricks! We provide you with all of the information you need to know based on his or her zodiac sign! What is a sign? A sign is a 30 degree section of the 360 degree circle that astrologers call the zodiac! The zodiac is made up of the 12 zodiac signs and is the apparent path the planets travel through in the sky from our perspective on Earth. 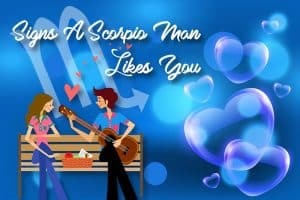 Each zodiac sign has a unique expression when in love! We will bring you the most up to date information on what its like to be dating a particular zodiac sign. You will know which sign plays hard to get and which sign is easy to seal the deal with! How can you tell if a person born under a particular sign likes you? We will give you comprehensive lists of data of what you can expect when a person of a certain sign likes you! We want to bring you the essential information to ease your angsty feelings when you first embark in getting to know a new love interest! How do you get to know a zodiac sign? Well, you can feel confident with the succinct astrological reports we bring you on each sign. Dating can be an exciting new adventure but also feel complicated and confusing especially when you are first getting to know someone. The world of love and dating can be wonderful with our astrological knowledge to guide your way.